We produce high level forums and international conferences that bring voices from Asia to the table. 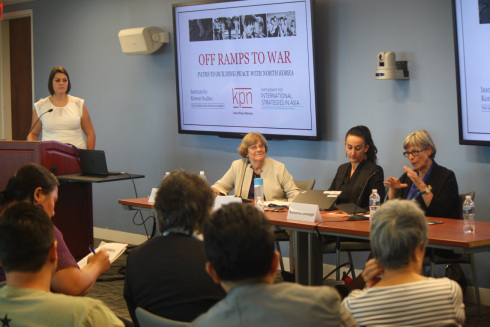 Leaders and experts from either side of the Pacific are able to share key perspectives, analyses, and insights on pressing local and regional issues. 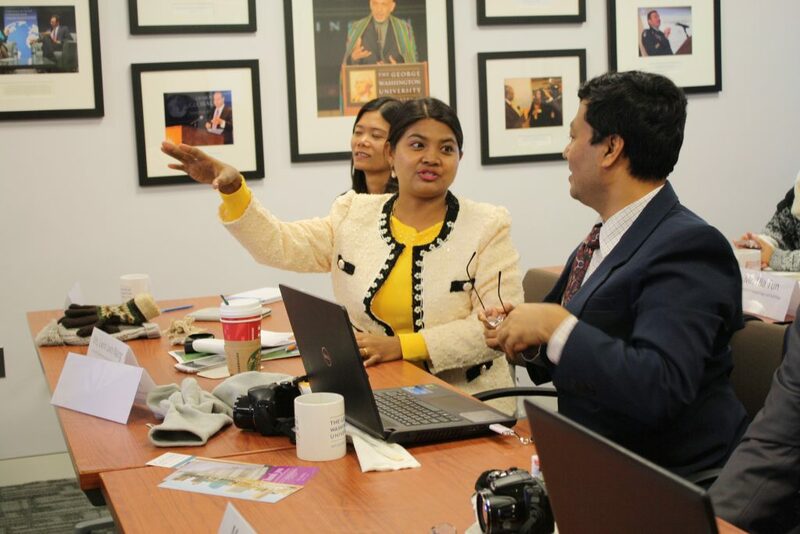 By convening multi-cultural and multi-disciplinary international meetings of thought-leaders and practitioners, PISA connects Washington and Asia to each other to address emerging challenges in the Asia Pacific Region. 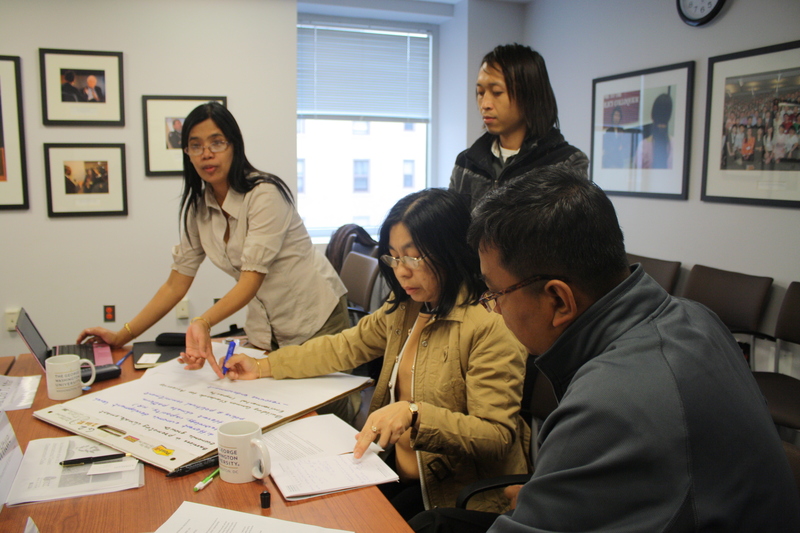 Our programs are conceived through careful planning, pre-assessment, and in conjunction with local input and insight. 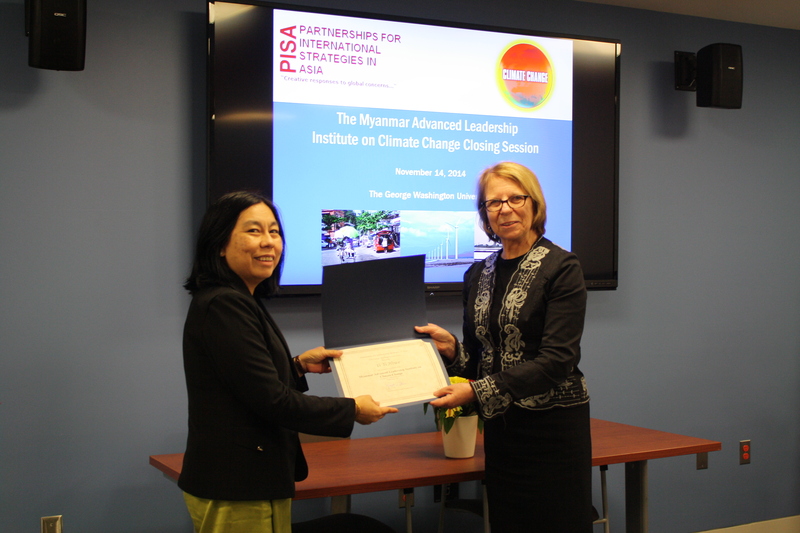 PISA provides executive training to educators, non-profit leaders, and ministry officials. PISA’s mid-career education programs are facilitated and instructed by leading experts from across sectors in government, academia, and NGOs. When participants complete PISA certificate programs, they benefit from membership to a new professional cohort and access to PISA’s global network of partners. PISA holds workshops and week-long professional development programs for delegations from Asia in both home countries and in Washington, D.C. PISA leadership programming is hands-on and project-based, equipping participants with skills and best practices to increase productivity and innovation in their respective workplaces. PISA designs tailored programs for a variety of stakeholders: career policymakers, civil society leaders, and aspiring youth leaders in the international affairs field. 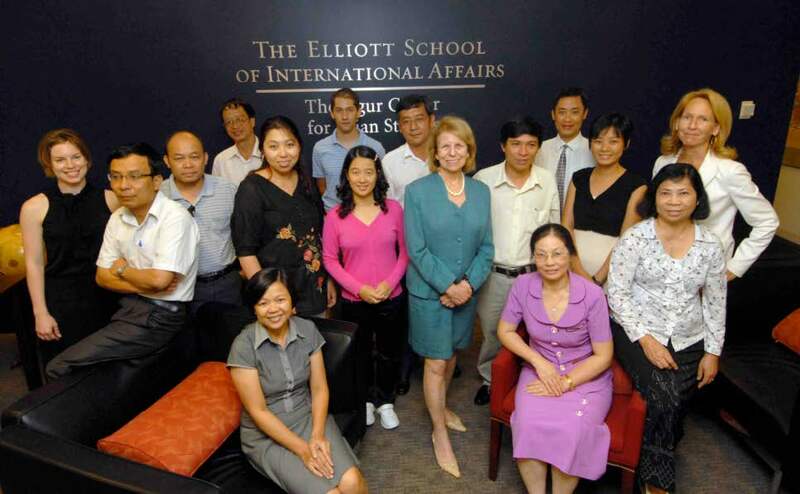 We mobilize expert faculty from across the GW community and leverage our Washington network to put together the optimal group of advisers and educators for our local partners and program participants in Asia. PISA connects researchers, academics, scientists, and development practitioners to their counterparts across continents. In recent years, PISA has facilitated and spurred over 10 such major cooperative projects and international joint inquiries. PISA works with under-resourced universities in Asia to build teaching capacity, reform curriculum, and help faculty launch new academic programs. We provide faculty opportunities to learn best practices with international counterparts in the field. PISA supports professional development crucial to boosting institutional needs and goals. To enhance higher education development efforts at our partner institutions, PISA offers fellowships for advanced study in the United States. Through the selection process, we identify faculty that would benefit the most as a visiting scholar at a U.S. university.